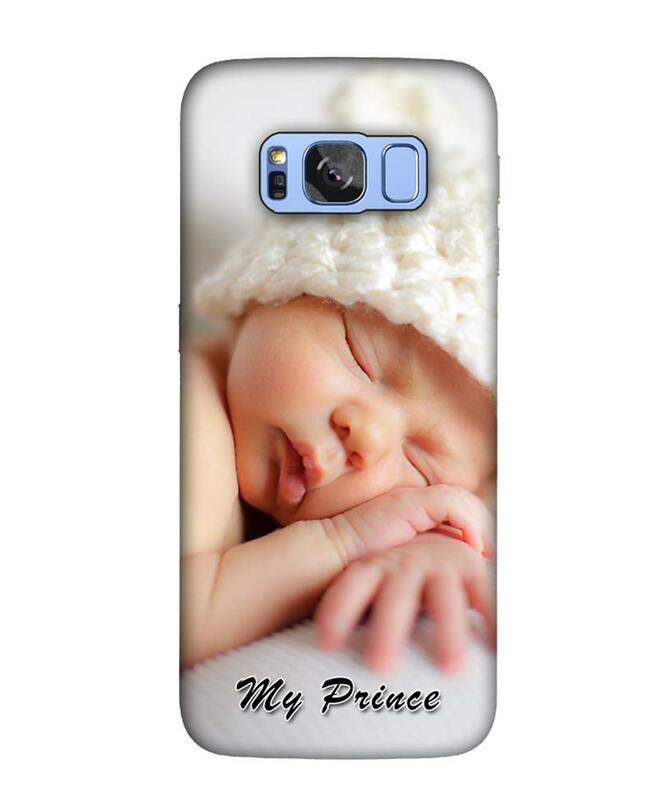 Galaxy S8 Plus Custom Phone Covers :: Samsung S8 Plus Cover Designs :: Photo Printing On S8 Plus Mobile Cases. DesignAndOwn Samsung Galaxy S8 Plus New model cover designs and printing. Now DesignAndOwn provide photo printing on S8 plus mobile cases with home delivery anywhere in UAE. DesignAndOwn have best tool through which you can customize your Galaxy S8 Plus cover beautifully in few clicks. You can upload and print images on S8 cases, Write name etc..
DesignAndOwn Provide Fast Delivery anywhere in UAE with best rate. Order us Galaxy S8 Plus online now and get within two days at your location.